With the anticipation surrounding Mac OS X Lion steadily rising, many have been happy to find out that the next iteration of Apple’s popular operating system has been pushed out as a developer preview, meaning that it is on schedule for a summer release. Will it be able to live up to the hype, delivering a satisfying change? Set to be the eighth integral release of Mac OS X, the operating system was publicly unveiled at Apple’s “Back to the Mac” event in Oct. 2010, bringing an easily-navigable view of applications akin to that of the iPad, especially emphasizing the Mac App Store. 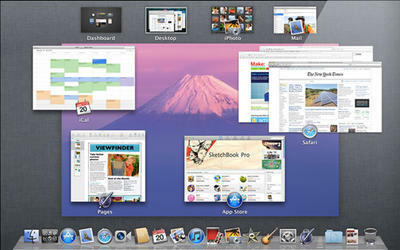 Unlike Snow Leopard, this version will add many refinements to the user interface as well as changed features as opposed to performance upgrades. What exactly are these upgrades? More importantly, are they implemented in an aesthetically pleasing, performance-friendly manner? Address Book, the built-in default contact application, has had a design refresh, now looking very similar to its iPad cousin. Overall, it’s a welcome change, as it was previously clunky and counterintuitive. AirDrop is Apple’s implementation of a super-simple file-sharing system, allowing users to make impromptu transfers with all of the users around you. 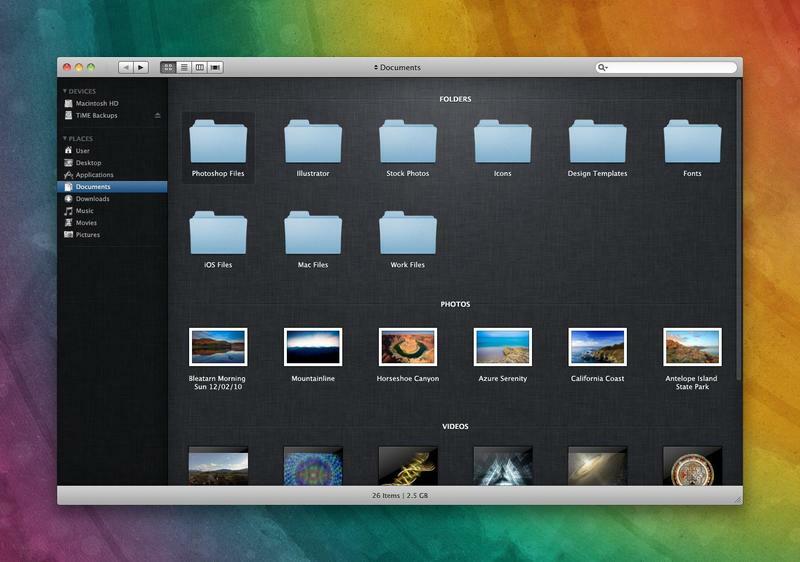 Again, a welcome change, replacing its elementary predecessor on Macs everywhere. 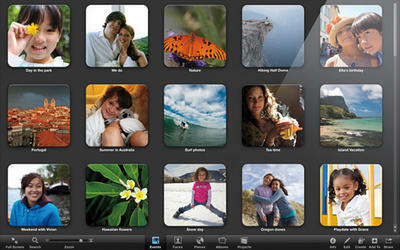 Receiving a graphical overhaul, Finder loses its traditional flow, opting for an iPad-esque take. It seems as if it focuses on the aesthetic of the program a bit too much as opposed to its functionality. 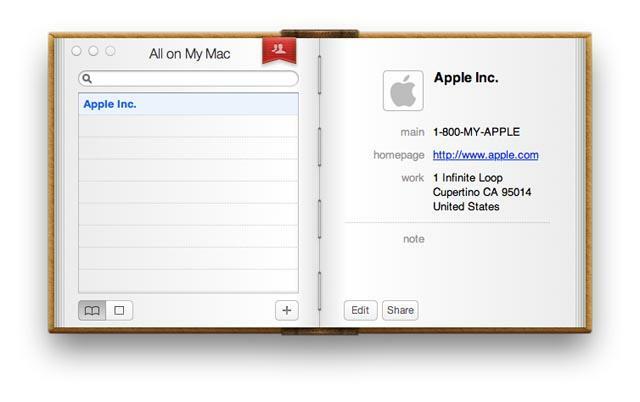 Both iCal and iChat are receiving updates, and they are certainly long overdue. 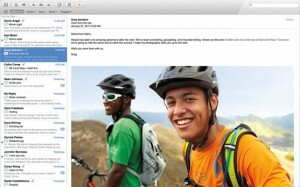 For iCal, Lion will feature an updated UI with full-screen viewing as an additional incentive for use. On the iChat side of things, the support for Yahoo! Messenger will be added. Launchpad is essentially the embodiment of the iPad interface on Macs, where users can open up a grid of applications, organize them into folders, and carry out the normal launching functionality. Throwing away its outdated interface, Apple has chosen to implement yet another iPad-esque interface, but there is the option to switch back. Aesthetically, it appears as if the new interface is very much an upgrade, but in terms of functionality, it is rather iffy. 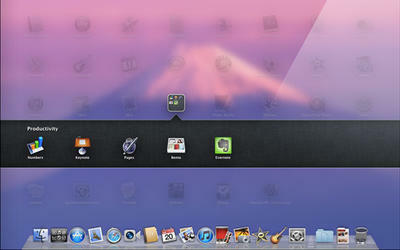 One of the major points that Apple has been pushing concerning Mac OS X Lion is the development of full-screen apps. Personally, they appear to be useless and inefficient, but many could find that full-screen apps are the best way to receive an holistic, application-centric view of content. Another cornerstone of the next version of Apple’s operating system is Mission Control, an attempt to take Expose and Spaces to an entirely new level. Multi-touch gesture-enabled and allowing for full-screen app switching, Mission Control seems to be a welcome integration of some great efficiency features of previous iterations of Mac OS X. What do you, fellow Mac-enthusiasts, think of the changes? Do any of them seem to water-down the features of Apple’s otherwise robust operating system? Are you excited to see any of them in the future? Sound off in the comments below.